Less is more: Minimalism is a fashion trend that isn’t going anywhere. No matter how much we (over)stuff our closets, we still have mornings we can’t find anything to wear. 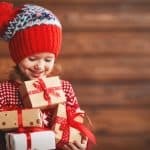 We believe a shopping spree is the cure, but as soon as the excitement of new threads fades, we still face the same dilemma. As much as we love an excuse for retail therapy, are more outfit options really the solution? Contrary to popular belief, less purchasing and more purging may be the true antidote. We used to aspire for the wardrobes of fictional fashion heroines like Carrie Bradshaw and Cher Horowitz—not to mention the Clueless star’s savvy software that helps her pick out her outfits. But a new wave of fashion experts are trading maximalism for minimalism with quality basics you can wear again and again—and again, if you’re Matilda Kahl, the art director who makes the case for voluntarily wearing a uniform to work. If that’s too extreme, consider a capsule wardrobe. In recent years, the nominal approach has become popular among bloggers and influencers. Caroline Joy started her blog, Un-Fancy, with a 37-item fashion formula, consisting of nine pairs of shoes, nine bottoms, two dresses, two jackets and 15 tops (not including workout wear, pajamas, intimates or accessories). 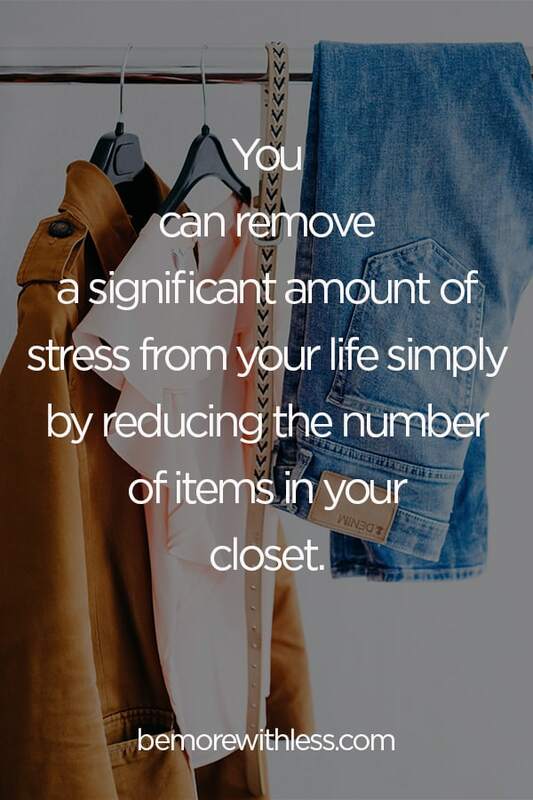 Similarly, Project 333 challenges participants to limit themselves to 33 pieces for three months, while the 10×10 challenge asks you to rewear the same 10 items for 10 days in a row. Such minimal methods are especially fitting for millennials, who are already opting for unbranded wardrobes and spending disposable income on experiences over possessions. They also offer many benefits, saving adopters time, money and environmental impact. 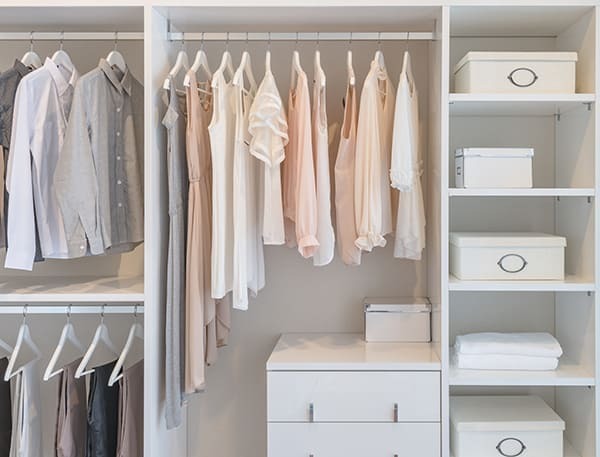 Additionally, thoughtfully-selected essentials can create space in your closet and mental clarity to tackle your morning routine. In fact, San Francisco–based organizational expert Shira Gill views decluttering as an act of self-care. The eco-conscious trend proves so efficient it could stand the test of time. Even the fellas are starting to take note. Fortunately, if you find yourself lacking in the wardrobe department post-purging, many retailers support the minimalist movement, opting for lasting basics in lieu of fast-fashion fixes. Consider building a capsule wardrobe with these quality brands featured in our recent blog post about sustainable fashion.